Humans go to great lengths to satisfy their desire for a connection with the natural world. However, in maintaining these interactions, conflicts inherent in maintaining and displaying captive wild animals are obscured. 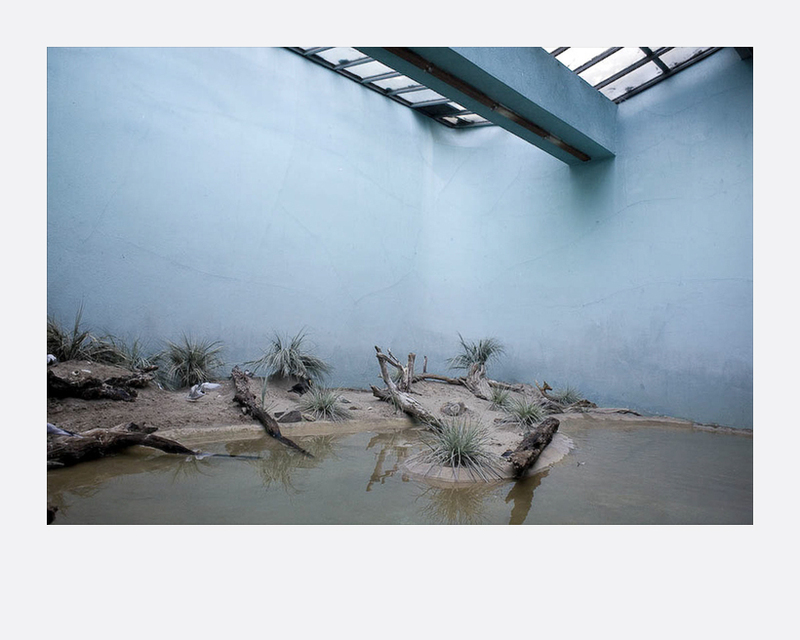 This series captures the interiors of animal enclosures at eight different zoos across the U.S. 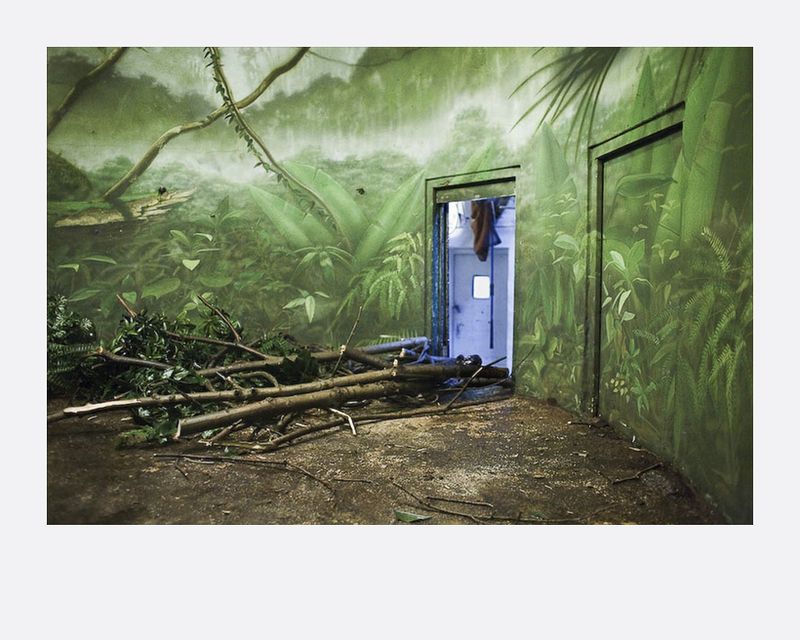 The images invite viewers to question the role of these constructed habitats, and explore the motivations behind collecting, preserving, and controlling the natural world. 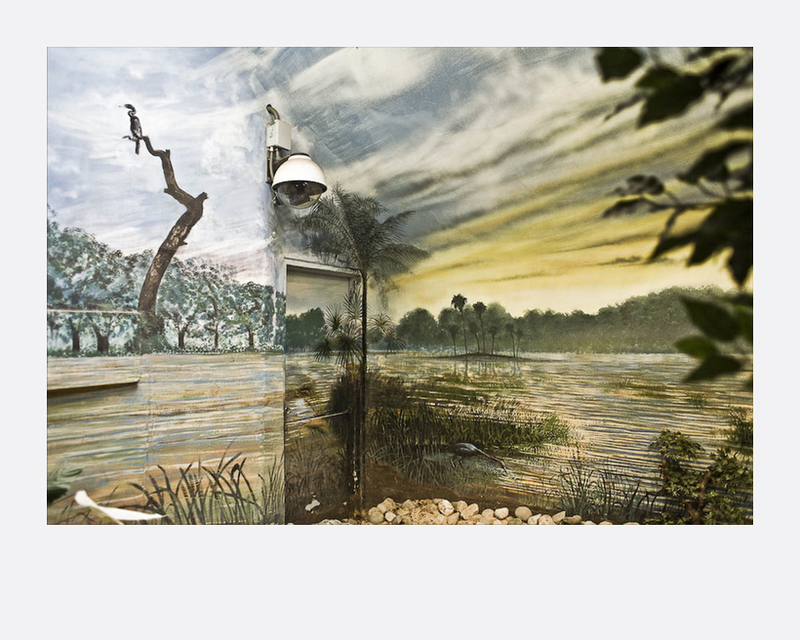 Daniel Kukla, a native of Indianapolis, Indiana, currently resides in Brooklyn, New York where he works as a freelance and fine art photographer, as well as a green roof gardener. He is a graduate of The International Center of Photography program in Documentary Photography and Photojournalism. Prior to his photographic education he attended The University of Toronto and received his B.Sc. in Human Evolutionary Anatomy & Evolutionary Botany. His work is informed by the intersection of science and visual language. 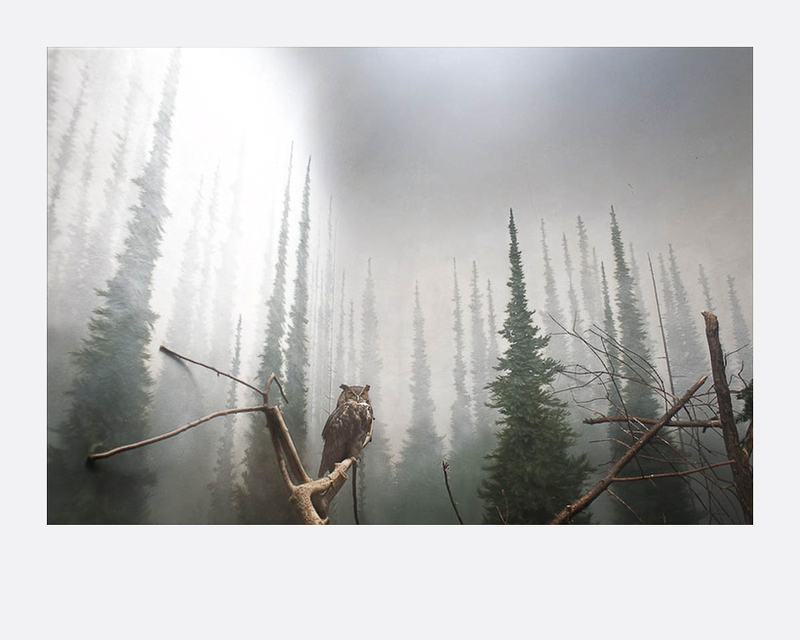 This photographic practice aims to generate an interdisciplinary and progressive discourse regarding our complex and ever-changing relationship with the natural world.